Guest Post: Don’t Downplay That Leak; Call an Expert! Who is responsible for rodent infestations – landlords or occupants? 24|7 Home Rescue have compiled a to-do list for one last push to help get your home in shape for winter. Now you’ll find us with a cup of tea, hibernating under a blanket in front of the fire until spring! As the seasons change, so do our homes’ needs! The leaves that fell in autumn will have collected and become damp in the gutters. Leaving them there can back up your gutters and potentially damage the roof. The last thing you want over winter! It’s important to make sure that your property is prepared to absorb the inevitable torrential downpours that we are due. It’s even more important if you have a garden that you take pride in. Naturally, grass and soil can only absorb certain amounts of water – so propose a plan that will allow the rest to trickle away into a drain. Whilst we’re still having some dry days, it might be worth running around any fences and decking with a paint brush and pot. Keep the garden looking spruce even in the dullest of days! Make sure everything is in perfect working order before the Christmas and New Year period. 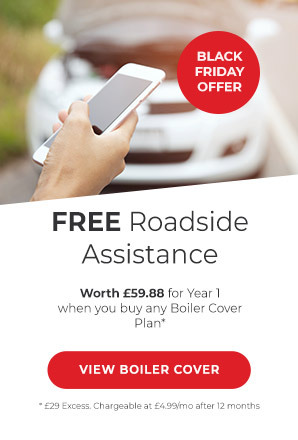 Not only are you too busy to deal with a boiler breakdown, but it can also be harder to get hold of an engineer if you don’t have cover in place. 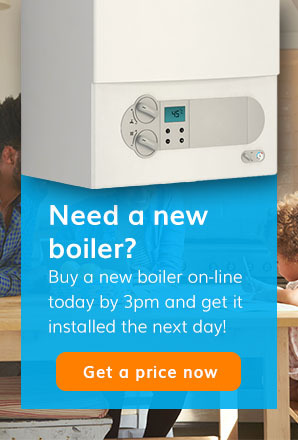 You can compare our boiler cover plans here. Stock up on pipe insulation wherever you have exposed pipes and check the insulation in the loft or attic. It compresses over time and attics are designed to have about 13-14 inches on insulation. Purchase plenty of batteries for winter. You’ll not only need them for Christmas day toys and gadgets, but also to regularly change the batteries in the smoke and carbon monoxide detectors. 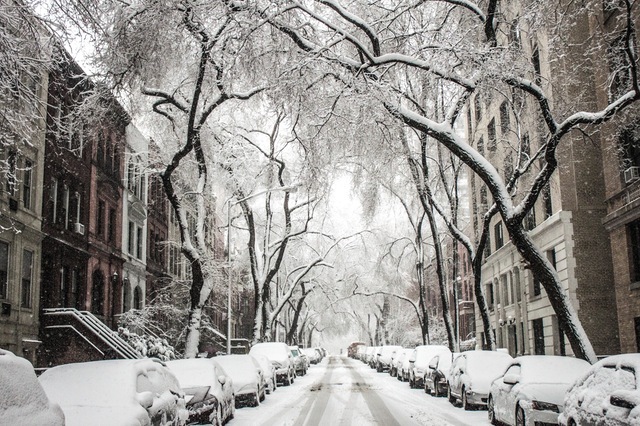 For more advice on preparing your home for winter, read our checklist.